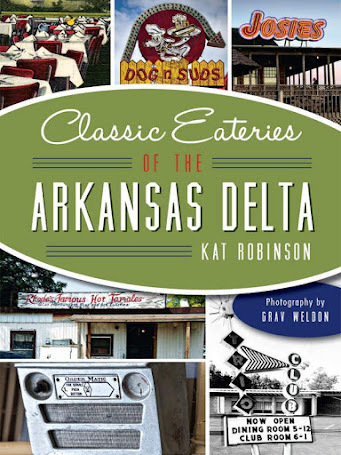 Kat Robinson shares 26 things she loves about Arkansas and its cuisine during the summer months. Arkansas summers are long, hot and humid -- but they're also the only time of year where you're all but guaranteed an unimpeded drive to wherever you want to go. It's also a fantastic season for fresh fruits and vegetables, outdoor sports and that true favorite of mine -- summer food festivals. Now that my daughter's of reading age, we try to find something to represent every letter of the alphabet on our trips. When it comes to summer and food -- here's an alphabet I would suggest. A is for Asparagus. 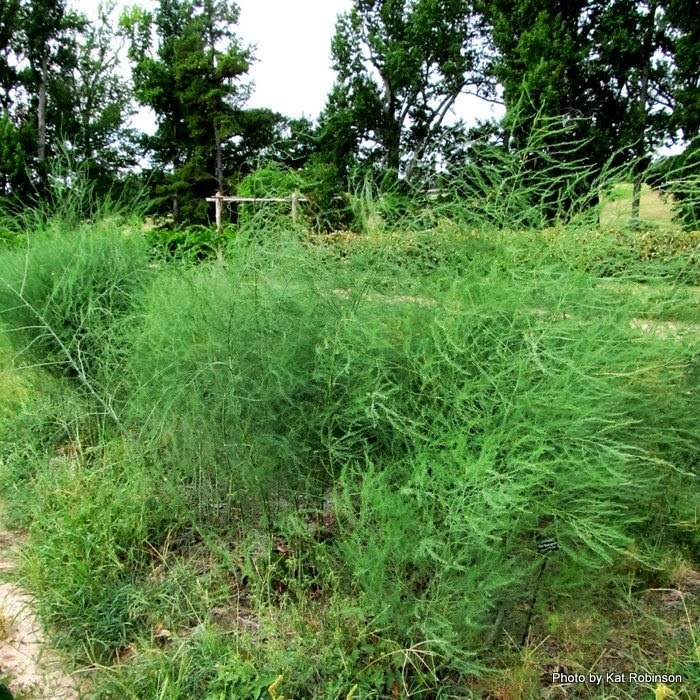 Crops are late this year, but that's just good news for folks who love asparagus like I do. I don't even need salt or butter or cheese... I just want to pick it up at market and take it home and steam it just a little. B is for Butter Beans. Now, when I was a little girl, we harvested butter beans out of the garden and lima beans were those nasty hard green legumes you got with school lunches. Turns out, they're the same thing -- they're green when they're young and beige when they're older -- and to me, the mature bean is what's worth waiting for. Soft, slightly mushy and flavored with just a little salt, it's a perfect summertime starch. C is for Crappie. Lots of folks like catfish, others like trout, I'm a crappie girl. Pronounced "CROP-ee" (for you Yankees out there), crappie is a fine sporting fish you can catch in many of Arkansas's famed clear waters. I like mine dipped in a little lemon juice then dusted with rice flour and a shot of Cavender's. Oh yeah. D is for Dill Pickles. I miss Atkin's, but have found some great alternatives. Some folks drink Gatorade, but the flavor does little for me. 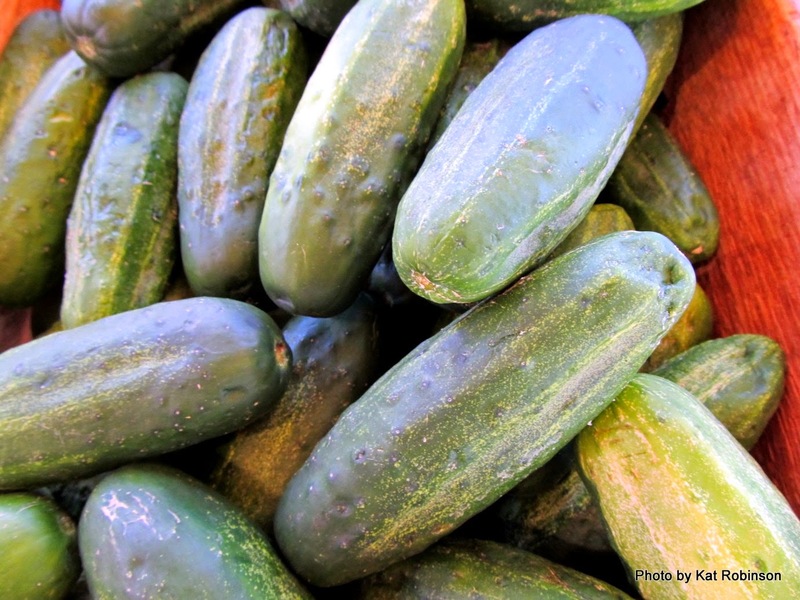 Dill pickles in the summertime provide that sodium I'm looking for. 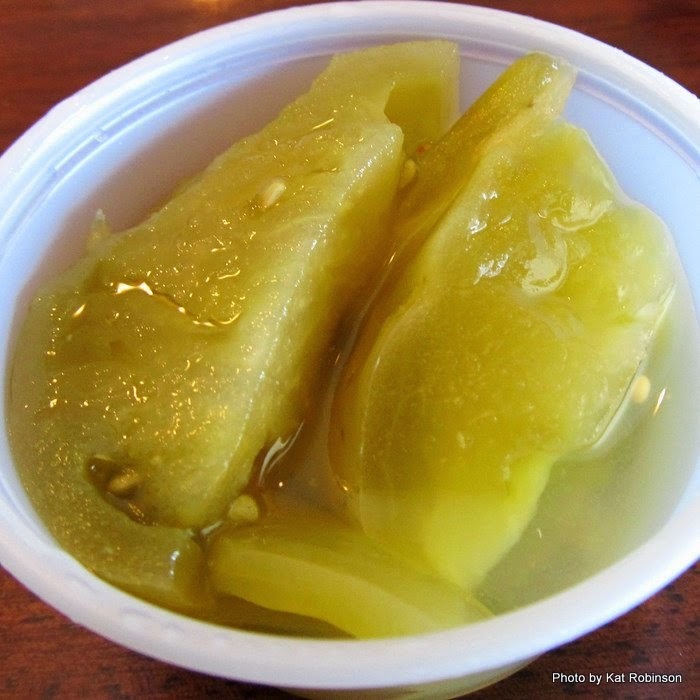 And if you're in Hope for the Watermelon Festival, there's a booth that's been known to sell pickle juice. E is for Excaliburger. 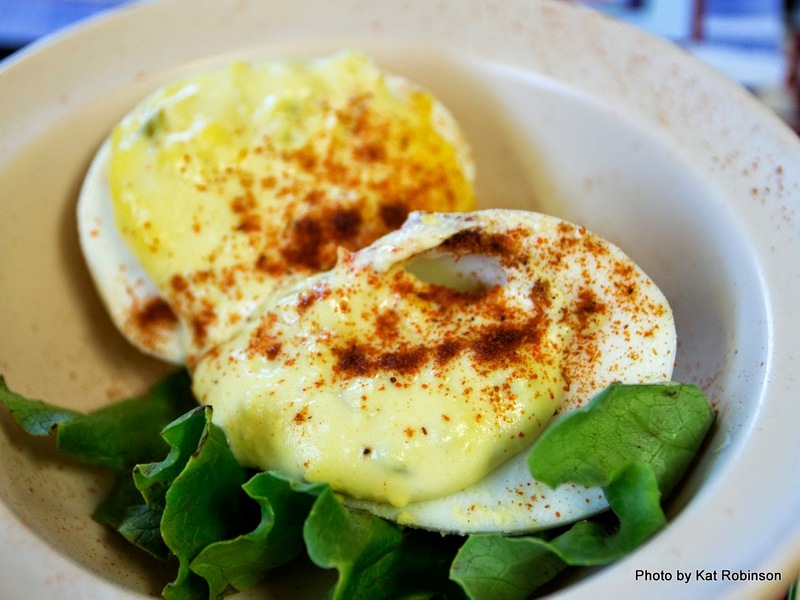 Summer is the perfect time to make the Scenic Highway Seven run up from Russellville to Jasper, a beautiful little burg tucked into the Ozarks that always seems to be about ten degrees cooler than the rest of the world. 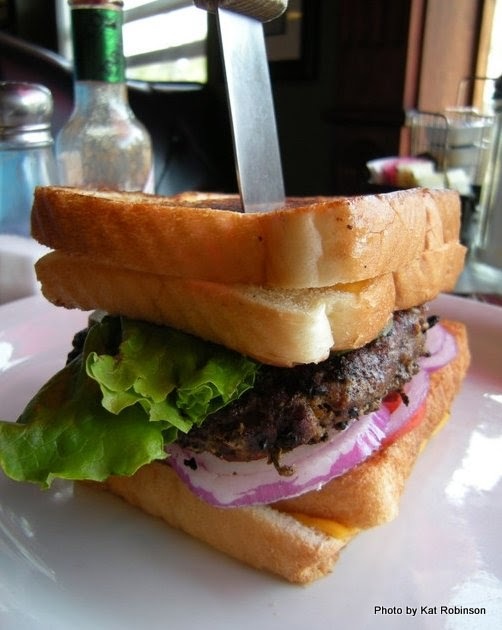 At the Ozark Cafe on the square, you can have a great lunch, and if you have a friend to share it with, you really should try the Excaliburger -- a burger served with grilled cheese sandwiches as buns. Excellent. 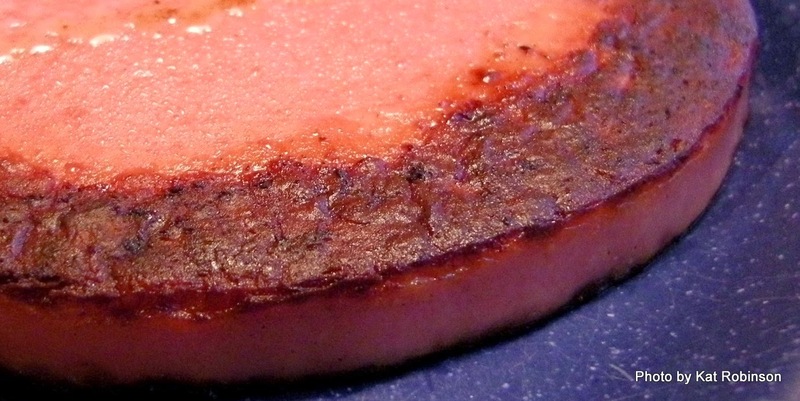 F is for Fried Bologna Sandwiches. There are really only three things that say early morning fishing trip to me for breakfast: fried egg sandwiches with Miracle Whip, Dale's Donuts or fried bologna sandwiches. I recall big inch-thick slices cut from one of those gigantic tubes at Breitweiser's. G is for Green Tomato Relish. Some folks call this catfish-friendly condiment pickled tomatoes, but to me it's a relish and it always will be. I like it enough I will and have eaten it by myself. 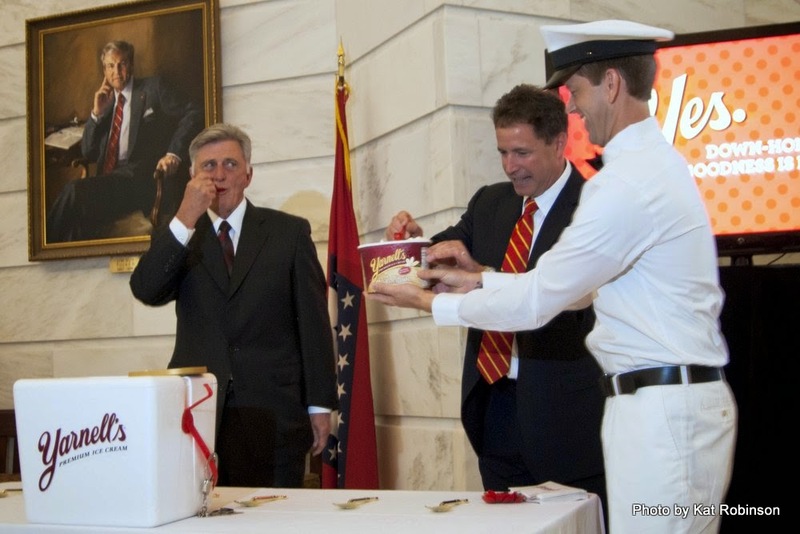 It's also good on Captain's Wafers, though most of the time there's not enough left over to enjoy it in this fashion. If someone could figure out a way to stuff hush puppies with it without getting soggy hush puppies, I'd be all over that. H is for Hard Boiled Eggs. Specifically, for their application in deviled eggs. The marvelous creations, in my opinion, are best served like wearing white -- between Memorial Day and Labor Day. Some folks will stuff them with anything from roe to salmon to crabmeat, but I best like them traditional with a light dusting of paprika. I used to think that they could never go bad, since people eat them really quickly, but then I discovered them remaindered at Kroger. Do NOT get remaindered deviled eggs at Kroger. I is for Ice. In this case, I'm talking about what Southerners call Sonic Ice -- that nice, light, crunchy ice that can actually be chewed. I shouldn't, but I do. Best use? 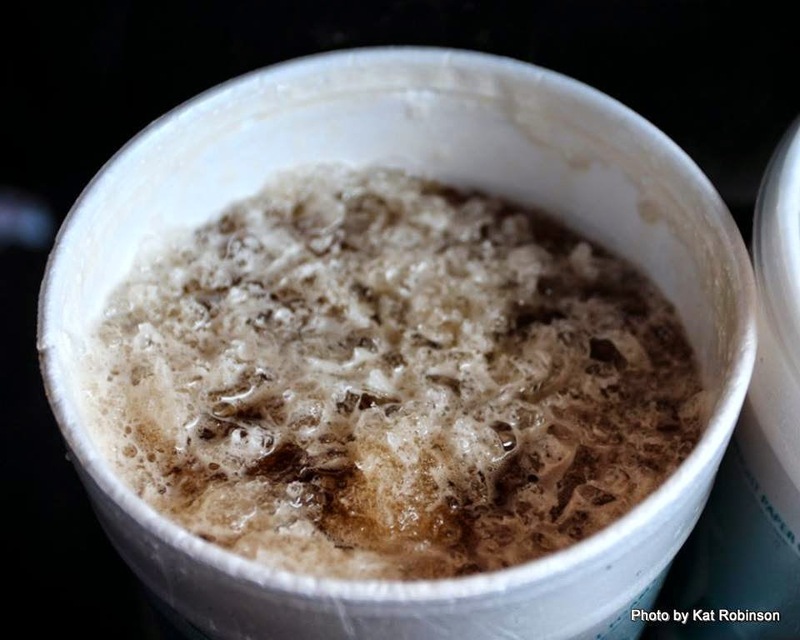 That has to be in some fabulous Dog N' Suds root beer... get yours up in Paragould at the state's last location. J is for Jerky. Dried spiced beef is the perfect camping food -- doesn't need refrigeration, travels well, and comes in so many varieties. I like places that make their own, such as Burl's Country Smokehouse down in Royal. Of course, Ratchford Farms makes excellent version, including Elk and Buffalo varieties. I like the sticks, too. K is for Keo Classic. 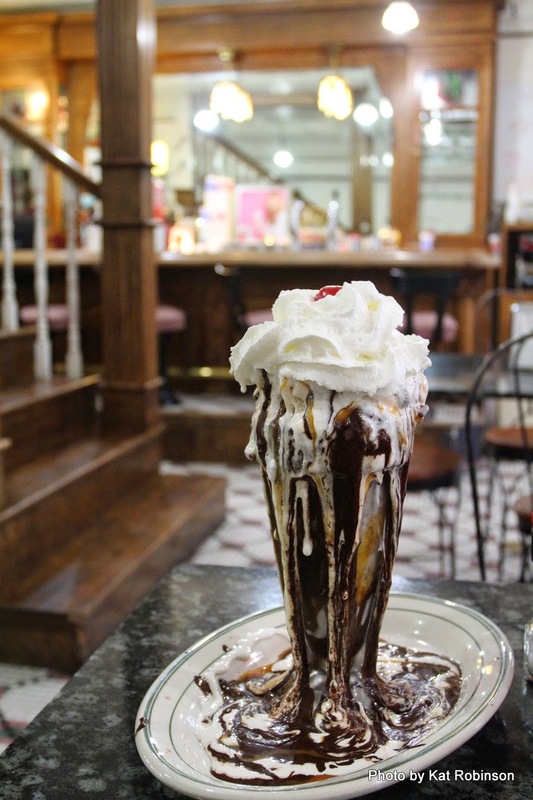 There's something about summer that just makes me crave a trip down to Charlotte's Eats and Sweets. Of course, the pie is marvelous, but you cannot pass up the Keo Classic, perhaps the best griddle-cooked sandwich in the state. 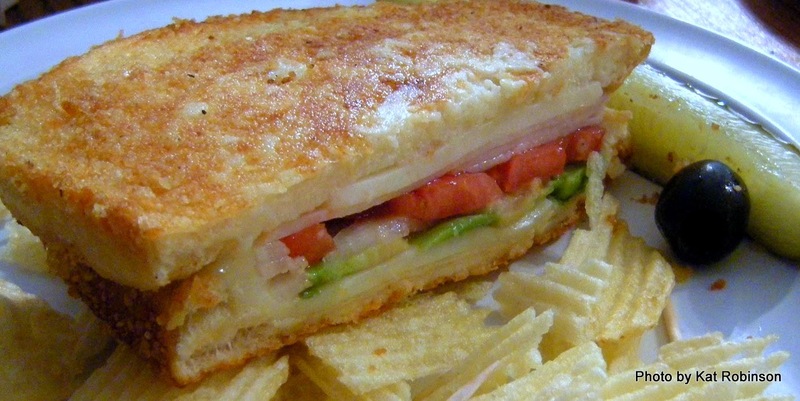 The combination of turkey and cheese, tomato, avocado and onion sandwiched between two parmesan cheese-dusted slices of bread griddle-caramelized and sliced in two makes it one of my sandwich favorites. L is for Lemonade. 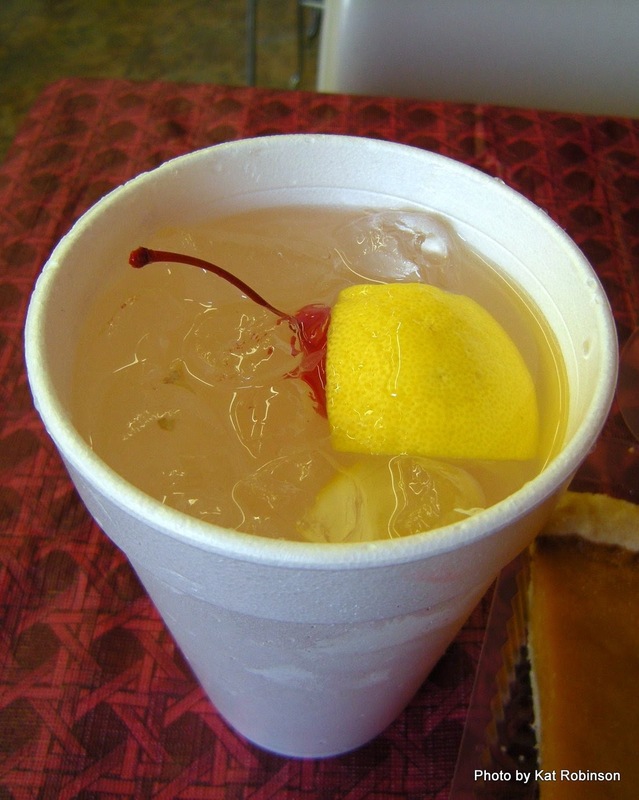 Oh, there's nothing quite like fresh squeezed lemonade -- and though Arkansas is not a lemon-bearing state, it's one of those hot states where lemonade is a requirement for summer beverage guzzling. M is for Muscadines. 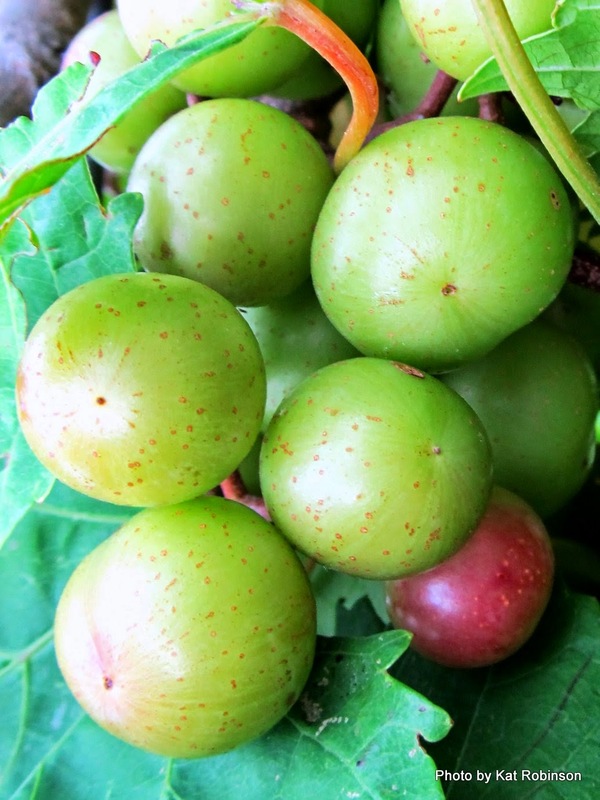 More than just the great native grape used for winemaking, muscadines are thick-skinned globules of sweetness best harvested from roadsides and hidden trails. I like them best almost frozen -- and yes, I eat the skins. 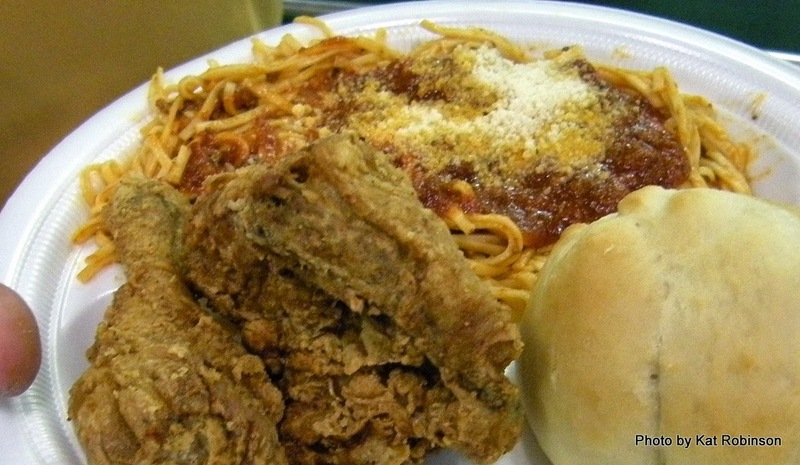 N is for Noodles... like the spaghetti noodles crafted by Tontitown cooks for the annual Tontitown Grape Festival. 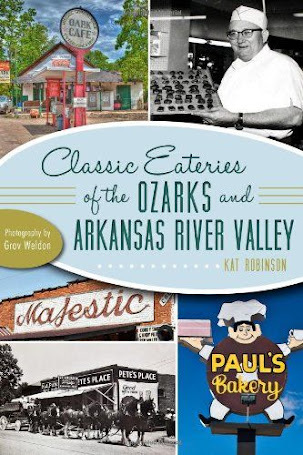 The birthplace of our fried chicken and spaghetti combination is also host to a great used book sale, swap meet and amusement rides and all sorts of other fun stuff celebrating the 100+ year old town. O is for Okra. 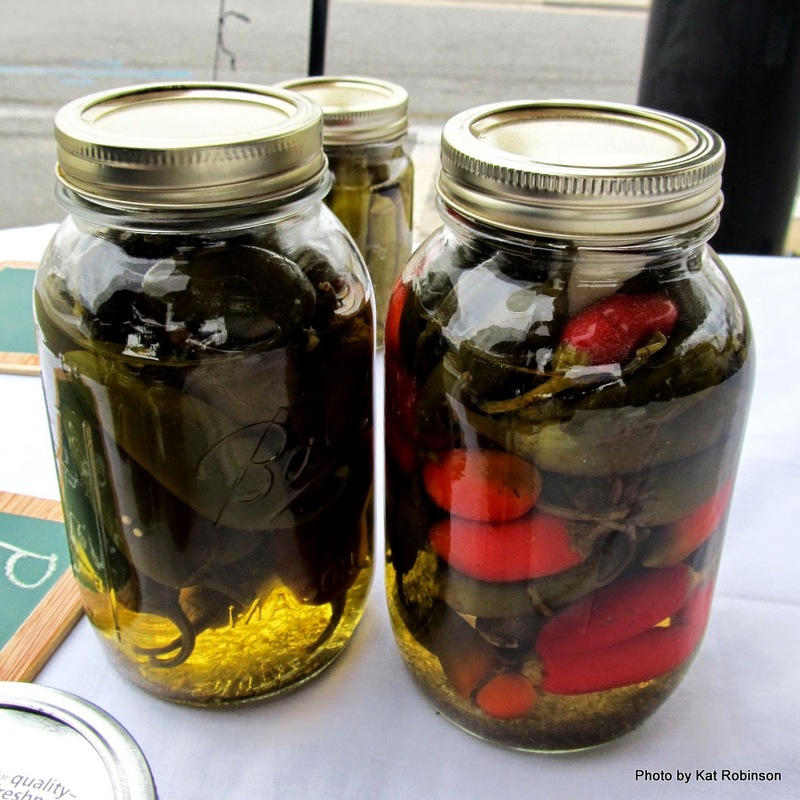 Some folks can't stand okra, say it's slimy, but I like it -- pickled, baked or fried. I like the sensation of the tiny seeds inside. P is for PurpleHull Peas. 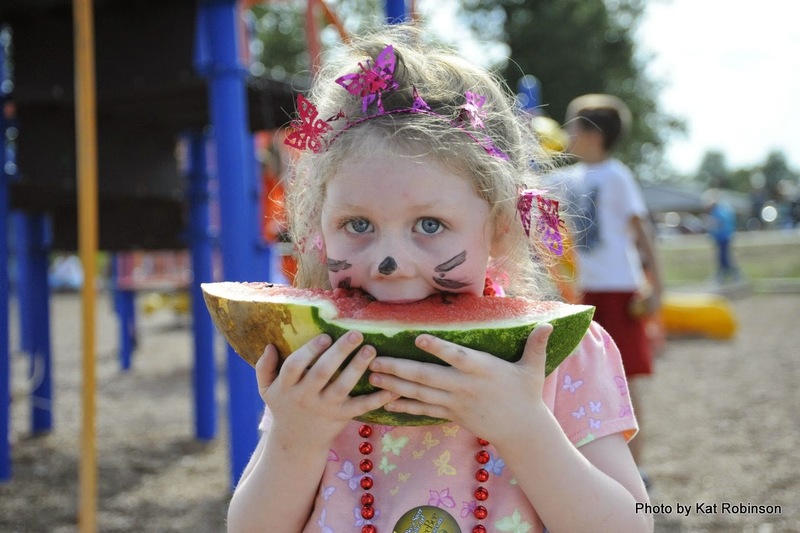 The annual festival at Emerson is always great fun, with the peas and cornbread cookoff and the Million Tiller Parade and the World Championship Rotary Tiller Races. But what I really love is the whole community sitting down to a noontime pea feast of peas, stewed tomatoes, onions, peppers cornbread and peach cobbler as the most talented pea shellers around compete. In my prime (when I was a little girl) I could compete with the best of them, with purple thumb and forefingers to boot. 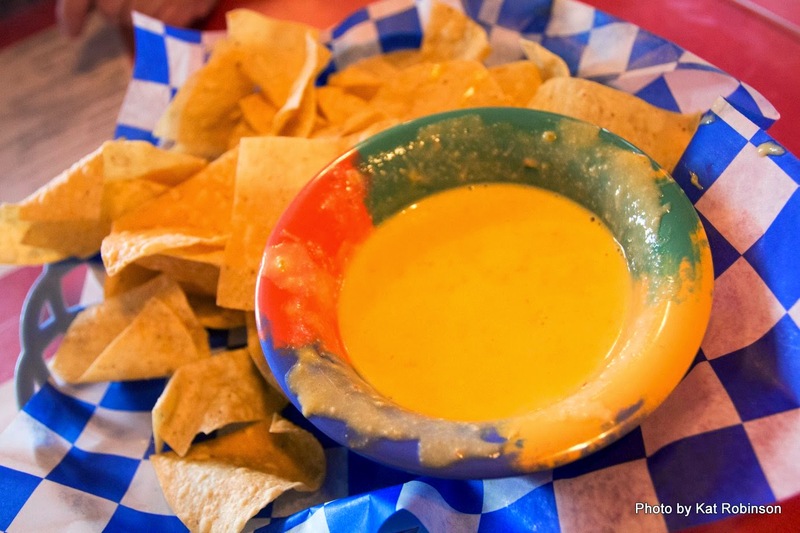 Q is for Queso, or cheese dip, if you will. Everyone has their favorite, and I am hard pressed to point out just one or two (which is why I have a cheese dip primer on Tie Dye Travels) but I do find myself looking for more great cheesy emulsions wherever I go. French fries are my preferred dipping choice, by the way. R is for Raccoon Bearclaw WaWa, the outrageous proprietary ice cream creation at Wood's Old Time Soda Fountain up in Mountain View. Conjured in a dream, made with bitters and caramel and chocolate and served best to couples, this monumental dessert deserves its own praise and high standing -- though just about any of the housemade creations within the restaurant are worthy of celebration. S is for Strawberry Cobbler. 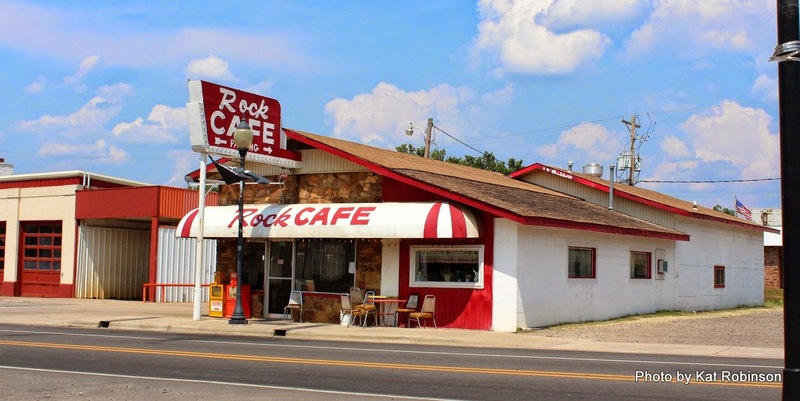 Even when The Bulldog in Bald Knob runs out of fresh strawberries, you'll find recently put-up berries here and there, including at the Rock Cafe in Waldron. The combination of sugared dough crust and tart berries is marvelous. Ask for yours with cream. 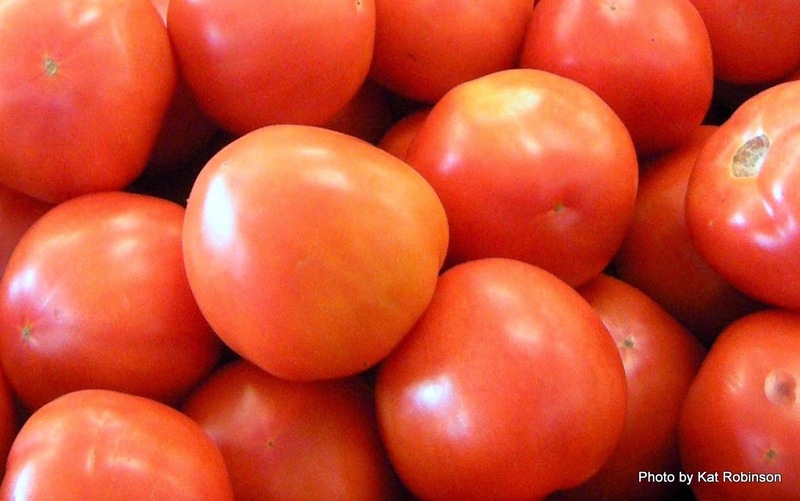 T is for Tomatoes, especially those famed Bradley County pink tomatoes that will be celebrated this weekend in Warren. 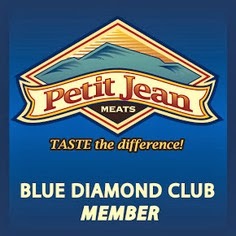 This year there'll be a BLT competition to see who can create the perfect sandwich, hosted by Petit Jean Meats. Of course, there's also the All-Tomato Luncheon... and all sorts of other tomato-y goodness at a festival that's been going since 1956. U is for the Uncle Roman, one of my favorite pizzas. 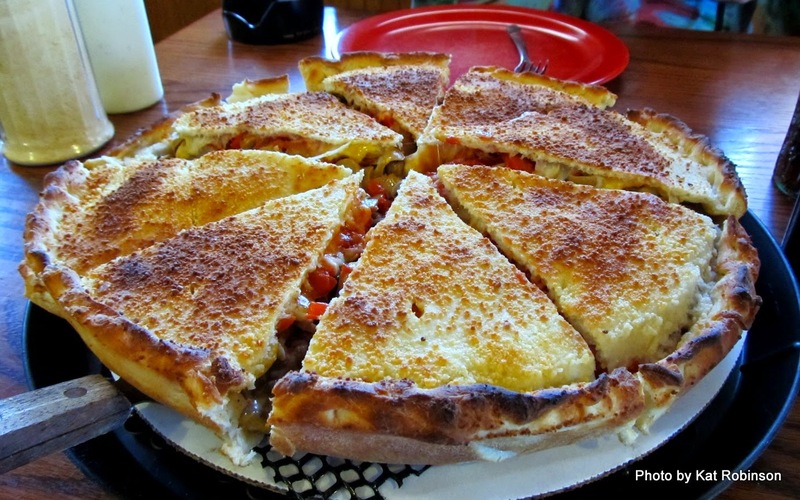 The double-crusted pie served up at Steffey's in Lavaca is enough to feed my family for three or four meals, but it's always nicely done and I end up craving it for months afterward. V is for Vanilla Ice Cream, specifically Yarnell's Homemade Vanilla. I cannot tell you how happy I am that Yarnell's has returned, and that the flavors taste identical to what I had before. Some say it's a little too rich, too creamy, but I think it's perfect, especially with fresh-picked blackberries. W is for Watermelon... both the Hope variety (large) and the Cave City variety (sweet) and those long melons the guy who pulls up his truck on the side of Highway 5 comes up with. To me, there's nothing like a cold watermelon consumed on a hot day while wearing a swimsuit, preferably close to a creek or lake to dive into later to wash off all the stickiness. X is for Extra Veggies - as in the ones I'm often blessed with by friends and neighbors who garden. I wish my schedule would allow me the time to grow my own garden, but at least I have acquaintances in my life who don't mind sharing the bounty. This time of year, save the meats -- I want every bean, pea, tomato and potato I can get right out of the garden. 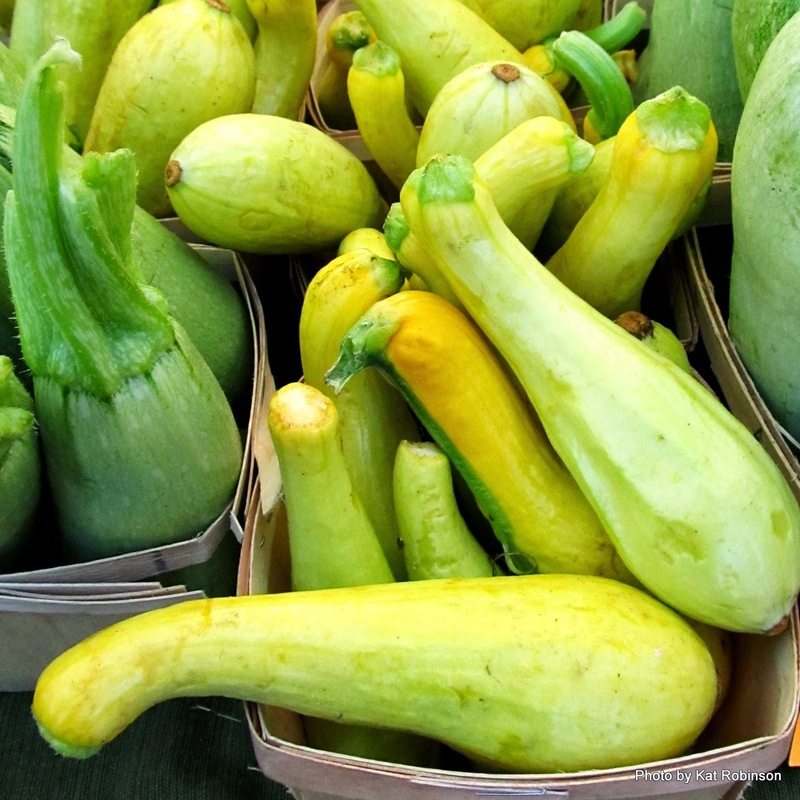 Y is for Yellow Squash, that popular crook-necked vegetable sometimes misaligned... I like it just about any way, and have recently even eaten it in a squash-and-cheese pie. Best of all, I like it just steamed or sauteed, and I'll eat more than my share. Z is for Zucchini, which I never can understand goes overgrown places. That wouldn't happen here. I like it as pakora (Indian fried), sauteed, grilled, baked, in place of pasta in marinara dishes, stuffed with cheese, on paninis and even as fried sticks to dunk in plain yogurt or sour cream. Have extra? I'll take them off your hands. I love, love, love this post, Kat! I miss those Muscadines. 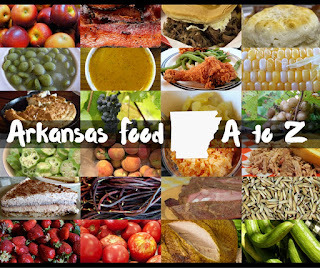 Lots of eateries here that I have not heard of before, so I'm pinning this post to my Arkansas board for reference. This is a really neat list! I like it. And it even reminded me I have got to get my hands on some green tomato relish here soon...Love that stuff! Oh my you have some amazing foods - and many of my favs - on this list!! 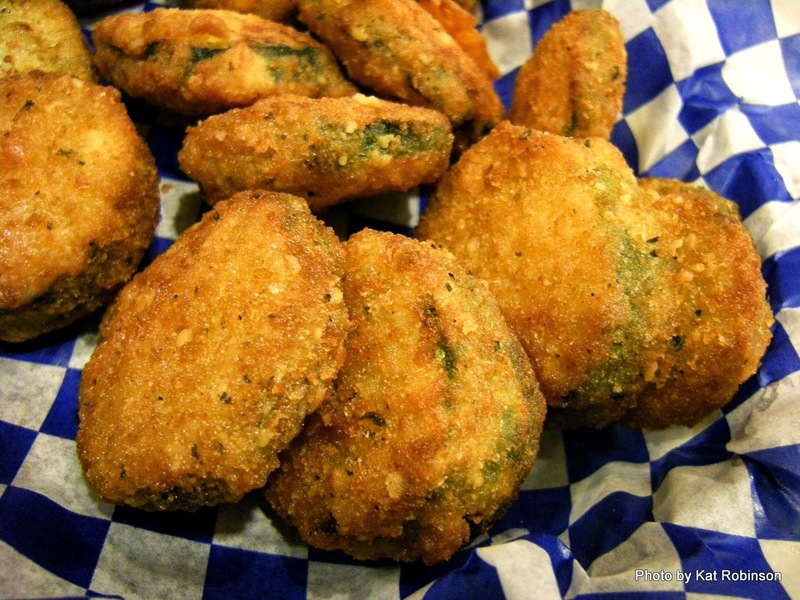 FRIED okra, and a big YES for Sonic Ice!! :) Great list! Agree with you on all except...well friend bologna isn't high up there...not that there's really anything wrong with it. Maybe it I paired it up with one of those warm doughnuts from Dale's???? 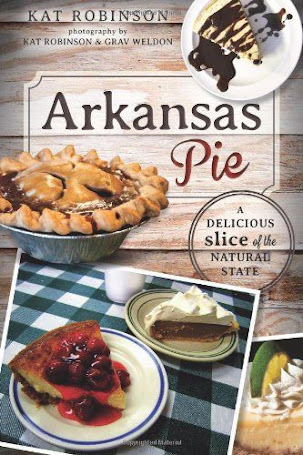 A big ole cheeseburger and slice of blueberry pie from Oark would make my day!